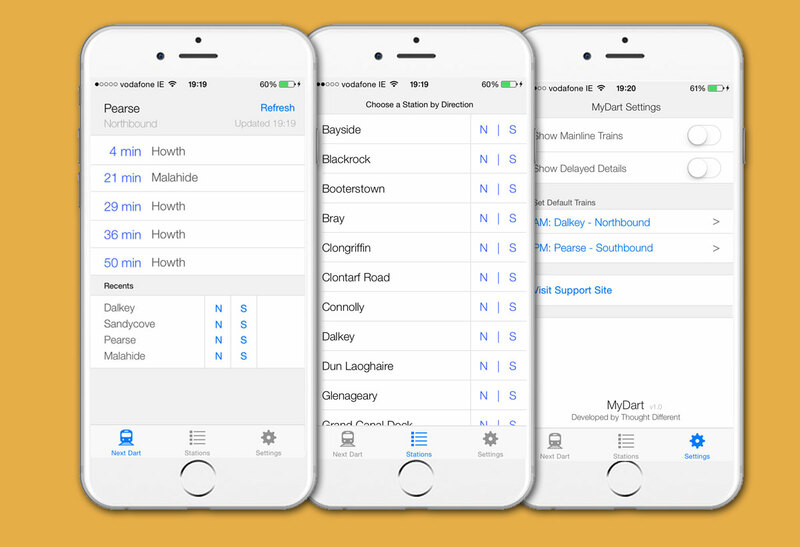 Thought Different designed an app for Dublin’s train system – the Dart. The app was designed to require minimal user input and deliver the relevant information as fast as possible. 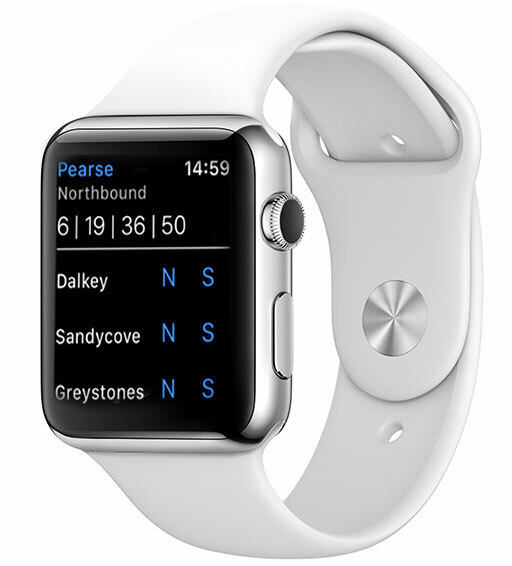 The app also runs on the Apple Watch using the same simple interface. The app has received very a positive response from users and the simple interaction model has subsequently expanded to San Francisco and Stockholm.